What do a Queen’s Counsellor, an Academic Theologian, a Nobel Lady and a Bishop have in common? It recently transpired that they’re excellent wine bluffers. 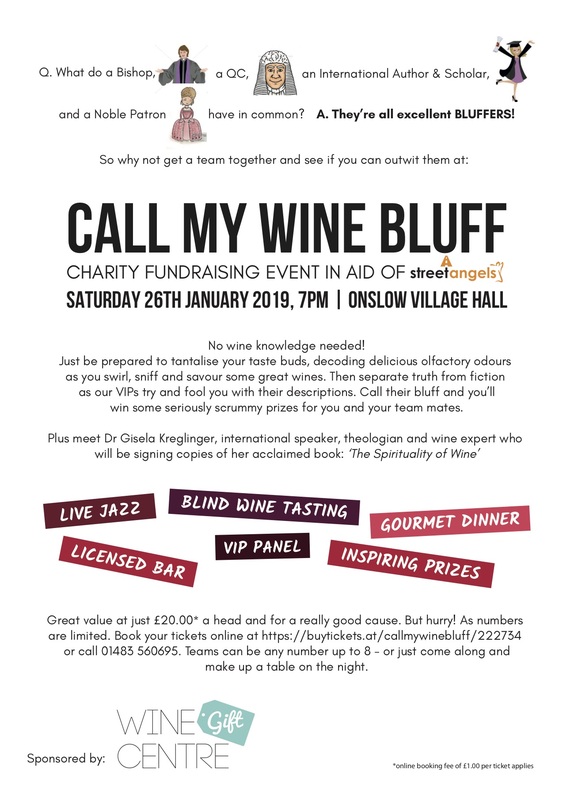 The Bishop of Dorking, Jo Bailey Wells, joined a number of other panellists for a Call My Wine Bluff charity challenge at Onslow Village Hall, in aid of Guildford’s Street Angels. 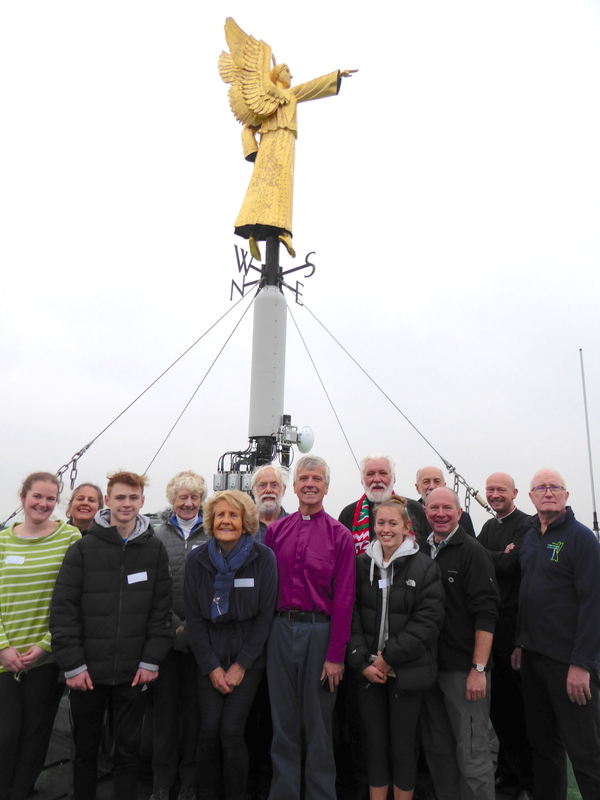 Bishop Jo was joined by other celebrity panellists Nic Loddenberg QC, leading criminal defence lawyer, wine expert Dr Gisela Kreglinger from St Andrew’s University and Patron of Guildford Town Centre Chaplaincy, Lady Elizabeth Toulson CBE. As well as enjoying live jazz, and a gourmet dinner, contestants blind tasted an eclectic selection of wines. Each of the panellists then gave differing descriptions, only one of which was true. 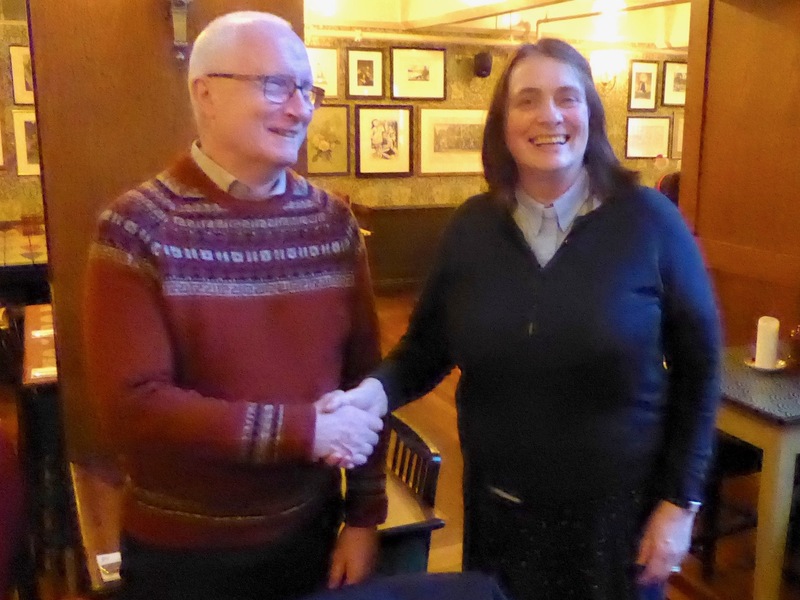 To win points team members had to guess which description was true and which was a bluff, with a team from Dunsfold collecting the top place and prize. 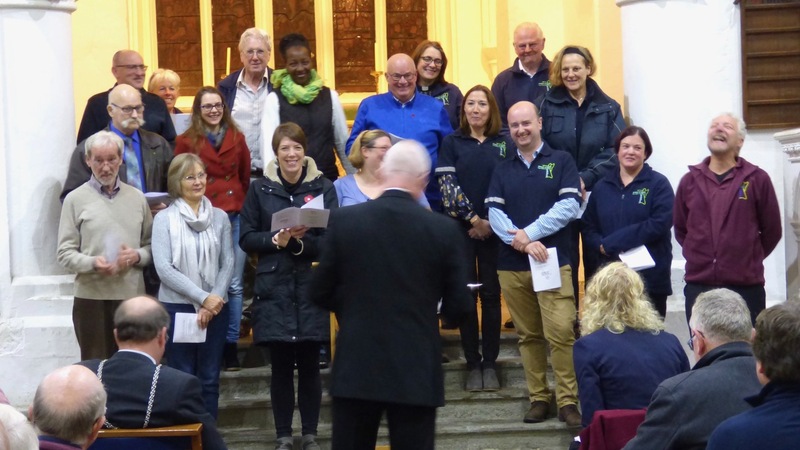 The Town Chaplaincy has been running the Street Angel project for ten years, supported by churches, businesses and individuals from the Guildford area. 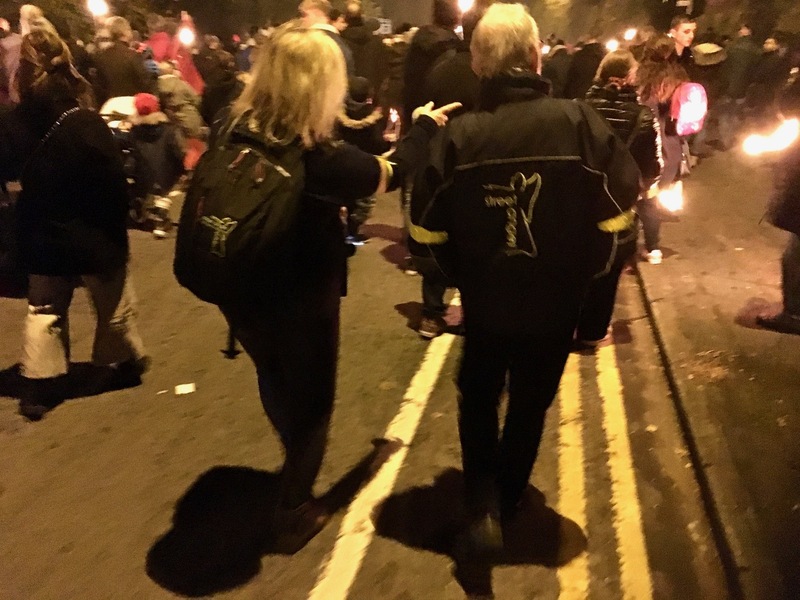 The Street Angels have helped 50,000 people in his first decade of operation, providing, a calming presence and much loved practical help on the town’s streets, between 11pm and 4am, every Friday and Saturday night. Anyone wishing to donate to the 10th anniversary “Be an Angel” appeal to support the work of the Chaplaincy should visit https://gtcc.org.uk.